Have you ever noticed how many different types of dogs there are? lt is thought that all of them have probably descended from the wolf. Some dogs look more like wolves than others – dogs like Alsatians and Huskies, for example. 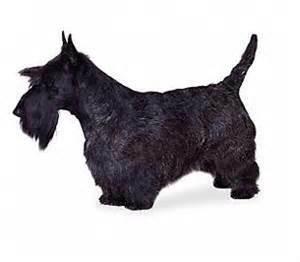 Some dogs are really different though, like Yorkshire Terriers and Dalmatians. This is because people have bred dogs to look different. Some dogs are pampered pooches and are important companions to their owners and some dogs actually go to work to do a job. There are guide dogs or seeing-eye dogs for people who can’t see properly and hearing dogs for people who can’t hear properly and mobility assistance dogs which help people who can’t move about very easily. 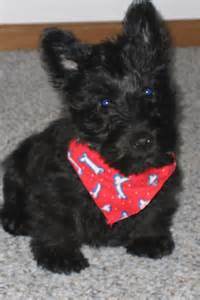 These dogs can fetch things, know when there is someone at the front door or when the telephone is ringing, they can guide people along the pavement and on and off buses and trains. These dogs are all called assistance dogs. There are search dogs and rescue dogs which help to find people in buildings that have collapsed after an earthquake or who are trapped under an avalanche or even lost in the wilderness. Dogs are used for these jobs because they have a very strong sense of smell and can detect where people are by sniffing them out. 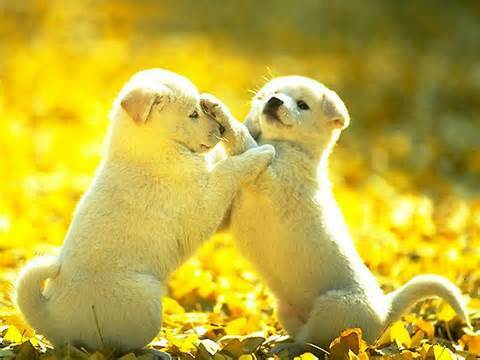 People can smell one part in a million but dogs have a sense of smell that is even better than that – a hundred times better. Some dogs help farmers herd animals like sheep, cattle, geese and goats because they can run much faster than humans can. There are dogs that pull sledges, dogs that guard property. There are dogs that help policemen and dogs that sniff suitcases at airports to make sure that people haven’t packed anything in them that they shouldn’t have. 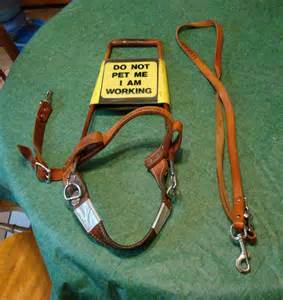 Some breeds are more famous for doing certain jobs than others. 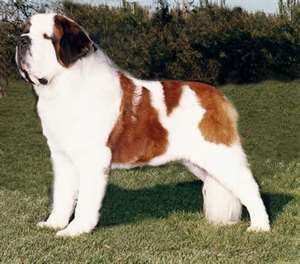 Saint Bernard dogs were originally bred to rescue people trapped in the snow in the Alps. They traditionally carried a little barrel of Brandy on their collars so the person who was rescued could drink it to warm themselves up. 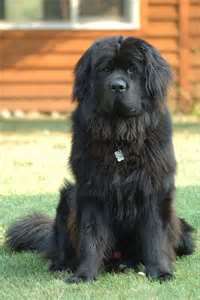 Newfoundland dogs with their big, thick coats were used to rescue swimmers that were in trouble and people that had fallen off fishing boats. The people would hold onto the dog and it would swim back to shore. One once helped rescue 63 sailors who were in trouble! 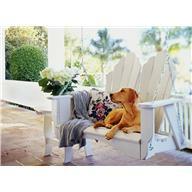 Labradors and Golden Retrievers are used a lot as guide dogs because they have a patient nature. Huskies traditionally pull sledges because they can survive well in the snow. 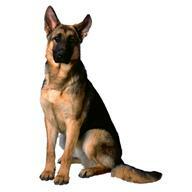 Alsatians are used a lot as police dogs and guard dogs. 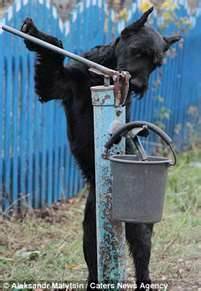 A Giant Schnauzer living in Omsk in Russia called Lemon likes to lend a paw on the farm. 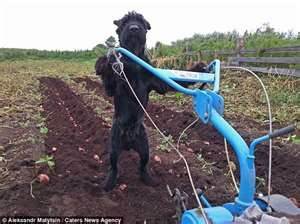 He has been trained to pump water, bring logs in and even plough a field. ln fact, dogs are so clever that they can even drive cars. Yes really! lt took a lot of training (by some people in New Zealand) but they can control the steering wheel and even change gear. Some people can’t even learn to do this properly. Auntie Alice has a dog. lf you want a dog they take a lot of looking after. 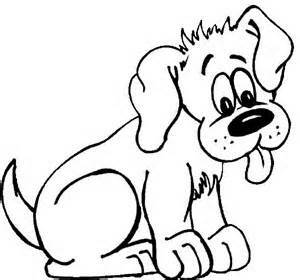 Do you have a dog and if so, does your dog help around the house or is it just a pet that you play with? Do you know any interesting dog rescue stories? Bob: Why was the mother flea sad? Bill: l don’t know. Why was the mother flea sad? Bob: Because her children were going to the dogs! 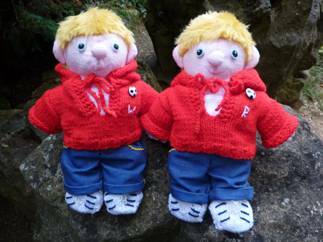 Bill and Bob have been very helpful to me this week and made up another one of their quizzes for you. They thought it should have a dog theme and because they like cartoons they decided to base it on cartoon dogs – oh yes, and one puppet. It is a crossword. Do you know these famous dogs from television? 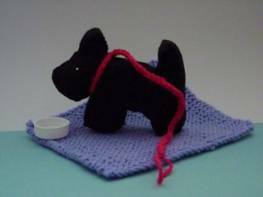 And Auntie Alice not to be outdone, joined in by making you a little toy dog. 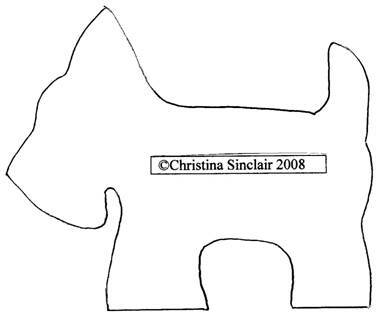 You may want to have a dog and it isn’t possible, so you could make your own little puppy instead. Cut two sides out of black felt flipping the pattern over the second time you cut a side out. 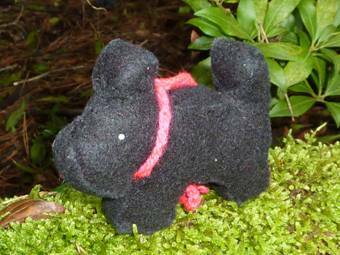 Cut a strip of black felt 30½cm/12½ inches long by 2cm/¾ inch wide and another one 12cm/4¾ inches long by 2cm/¾ inch wide. Embroider the glint in the eyes on each side using 2 strands of white embroidery thread to make French knots (or you could use two little buttons). Over-sew the longer strip of felt to one side of the dog from the outside corner of the front leg to the outside corner of the back leg wrong sides together. Sew the shorter strip to the soles, inner legs and base of the tummy. Tuck the ends under and sew across. 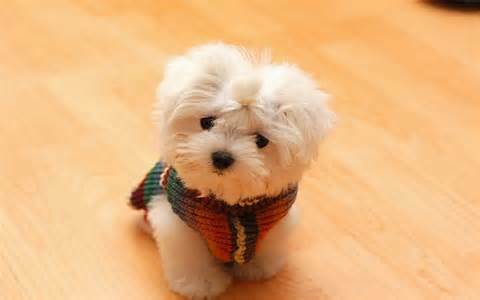 Sew the other side onto the strip in the same way – it is really important to match the sides up well otherwise the dog will become twisted – this is not easy, so take a lot of care. Stuff just before you seal up the last side – but don’t overstuff otherwise the dog will not have a flat base on which to stand up. Pinch together the 2 sides at the base of the ears behind and sew a few stitches across to secure using black sewing thread. Pinch together the 2 sides at the base of the ears in front and sew a few stitches across to secure using black sewing thread. 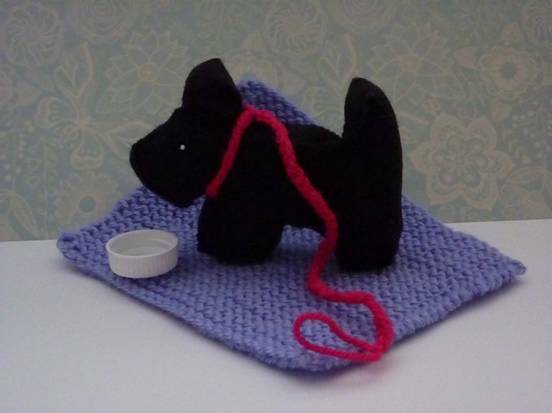 Pinch the base of the front of the tail and secure with a few stitches using black sewing thread. Crochet 50 chains into a length of double knitting yarn to make a lead. Use a bottle top for a dog bowl. 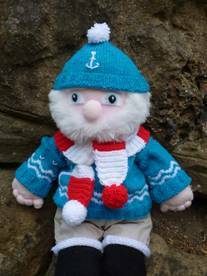 *It is really important to sew the second side on to match the first – it may help to put a pin at the tip of the ear and nose as you line up the second side so that it doesn’t slip as you start sewing – if things go wrong you can undo your sewing and start again. 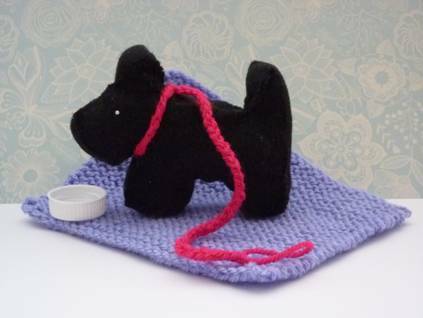 *This project is not for a sewing newbie – if you think that it will be too difficult for you, you could make a puppy brooch instead. Just sew the two sides together with a tiny amount of stuffing between and then sew a brooch pin on the back. Don’t forget to embroider on the eyes before you construct the brooch. Run the yarn ends down the sides of the blanket using a yarn needle to make each side more sturdy and neat. Dogs love fetching things, but it is best not to throw sticks for them because they can get very excited when they are playing, and then it is possible for the stick to get stuck in their throat. lt is better to throw them a ring (which is bigger than their mouth). 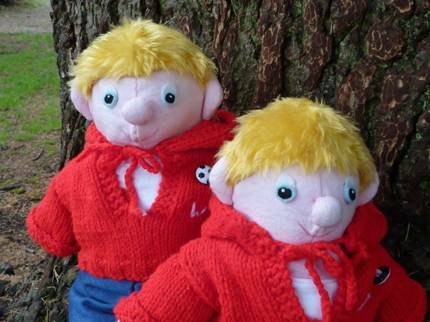 lf you want to make a toy to play with them, you can simply do it by tying three lengths of stiff cord about a metre long together at one end, plait them together and tie them again at the other. Tie the ends together to make a hoop. Whatever you let you your dog play with it shouldn’t be too small for him or her to swallow (like a small ball). 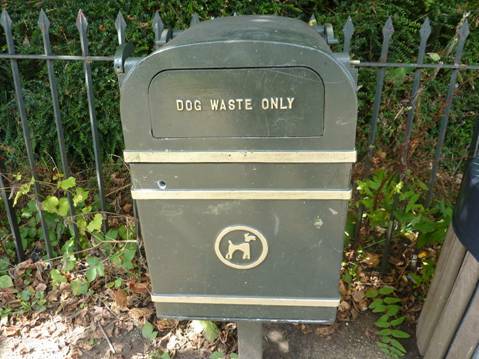 Dogs love to chew and sometimes eat things that they shouldn’t like stones and bits of polystyrene. These kinds of things can break their teeth and block their stomach up. So they need to be given things that are safe to chew. One thing you must never do is feed a dog human chocolate. lt is very bad for them. You should treat them to special ‘dog chocolate’ – but not too much. 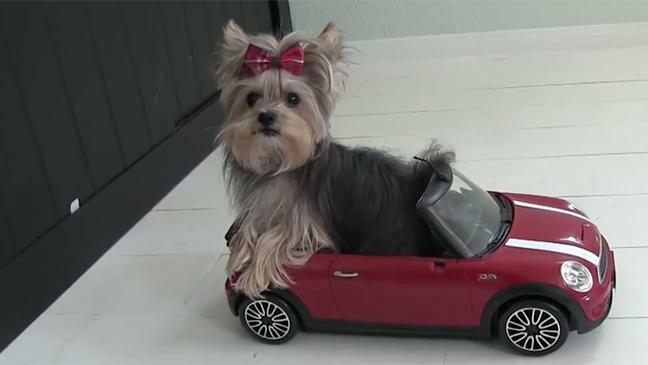 If this dog wants to be a chauffeur, he had better learn to face the other way! Hello Salty Sam I am loving your blog! l am so glad Mary. Thank you very much for writing in!